From early planning and building stages to the selection or design and manufacturing of furniture and accessories, our firm custom-tailors each project for the individual client. By forming a creative team of architect, interior designer, builder, and client, clear communications are established from the start insuring all aesthetic, functional, and budgetary needs are met. The design process becomes demystified and, therefore, a less intimidating and more enjoyable experience. Barry Goralnick received a Master of Architecture from the Harvard University Graduate School of Design. 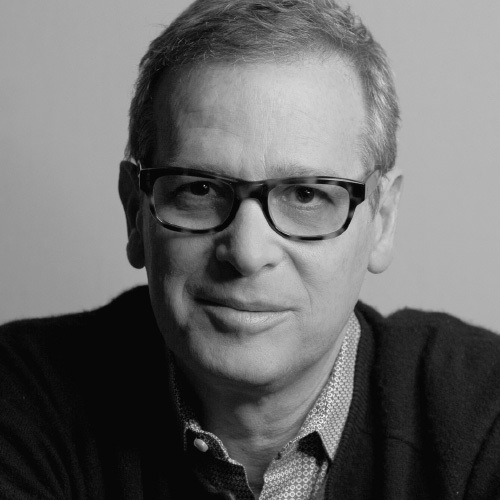 After apprenticing in Boston and Chicago, he worked for Wayne Berg Architect and Robert A.M. Stern Architects in New York, where he designed and executed many award-winning projects. Barry Goralnick Architects was founded in 1985. From its inception, BGA has specialized in both architecture and interior design. 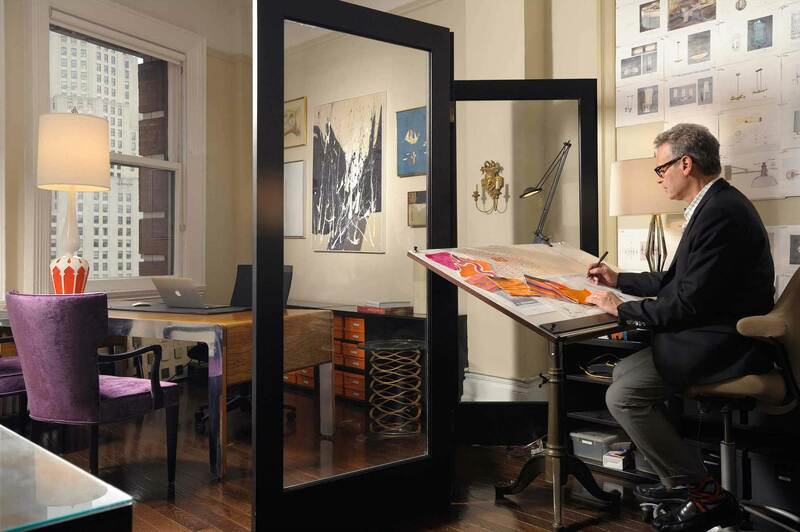 Mr. Goralnick’s commissions include a long roster of residential and commercial projects. These projects range from apartments, houses, executive offices, brokerage firms, building lobbies, and a synagogue. They have been located from all over the Tri-State area and New England to France. 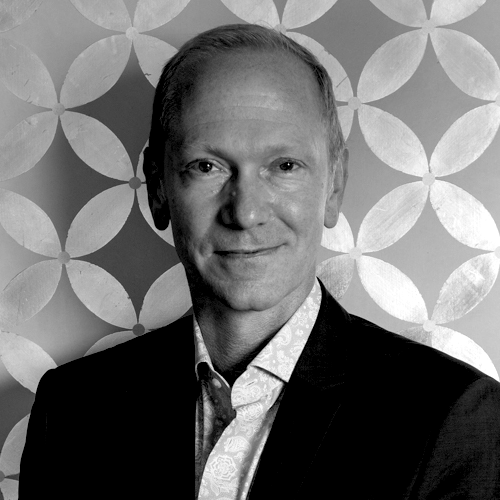 He is a member of the New York Chapter of ASID, NCARB, Design Leadership Network, Designer’s Collaborative. He has also served on architectural juries and lectured at Parsons School of Design, Pratt Institute, the New School, New York University, and NEOCON in Chicago. Mr. Goralnick is a Registered Architect in New York, New Jersey, Massachusetts, and Connecticut. Along with his architectural degree, Mr. Goralnick minored in Fine Arts and received a BA in English Literature at Brandeis University and studied literature and Baroque architecture at the University of Reading, England. In addition, Mr. Goralnick designs lighting for Currey & Company and Visual Comfort, which is sold through Circa Lighting. He also has furniture collections with Ferrell Mittman and Vanguard Furniture. He has an extensive collection of rugs and carpets custom-designed and exclusively available at Stark Carpet. Mr. Goralnick’s work has appeared in The New York Times, Vanity Fair, Elle Decor, W, HG, House Beautiful, Interior Design, Traditional Home, Southern Accents, Progressive Architecture, Country Living, Better Homes and Gardens, Metropolitan Home, Designer’s West, Haute Decor, The Boston Globe, The San Francisco Examiner, The Toronto Sun, The Albany Republican, The Berkshire Eagle, Pronto (Japan), Schoner Wohnen (Germany), Modern Living (Japan), Glamour (Italy), Vogue (Italy), the Showcase of Interior Design and Furniture by Carol Soucek King, Designing for Small Spaces by Dylan Landis, the Waverly Home Book, Timeless Rooms by Bo Niles, and Design with Color by Terri Truco. Mr. Goralnick designed the living room for the prestigious Edith Wharton Designer Showhouse in Lenox, Massachusetts, and the library for the Showhouse of the Millennium in Manhattan. Keith has worked in innovation, new product, and brand development and communications for a variety of companies, including Johnson & Johnson, Hearst, Mars, Bumble Bee, L’Oreal, and Procter & Gamble. With Barry Goralnick, he helped to launch Goralnick’s custom line of lighting and furniture, as well as licensed product lines for Currey & Company, Vanguard, Ferrell Mittman, Visual Comfort, Stark, and non-branded product for other national companies. Nancy Breslin has been working as an interior designer for Barry since 2003. She is adept in a broad variety of styles, and is skillful at mixing them in a cohesive, manner that feels casual and comfortable. One of her main strengths is working with color and pattern and combining things in unexpected but harmonious ways. Kid’s rooms are also a specialty. 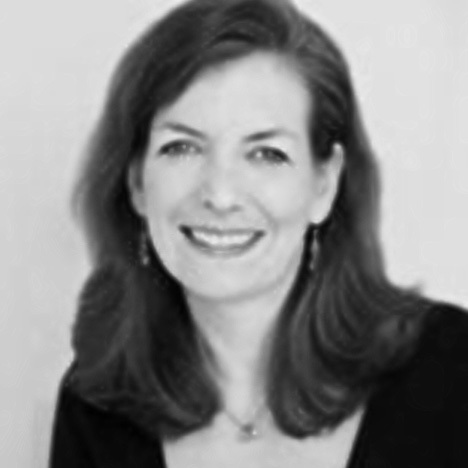 Nancy previously worked in visual merchandising at Neiman Marcus and for Ike Kligerman Barkley in New York. 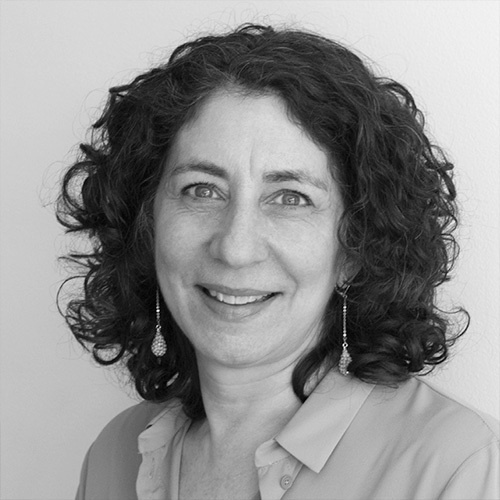 Amy began working with Barry in the late 80’s, after receiving a Master of Architecture from the Harvard Graduate School of Design. Her career has included a wide range of project types, with a focus on residential and retail design, encompassing both architecture and interior design. She believes that good design can enrich her clients experience of the spaces they inhabit and add to their enjoyment of their lives. She is a registered Architect in New York and New Jersey. Christian Lopez Swafford, is a designer creating works that reconcile traditionally lyrical European and Amerindian aesthetics with the pragmatism of the Information Age. 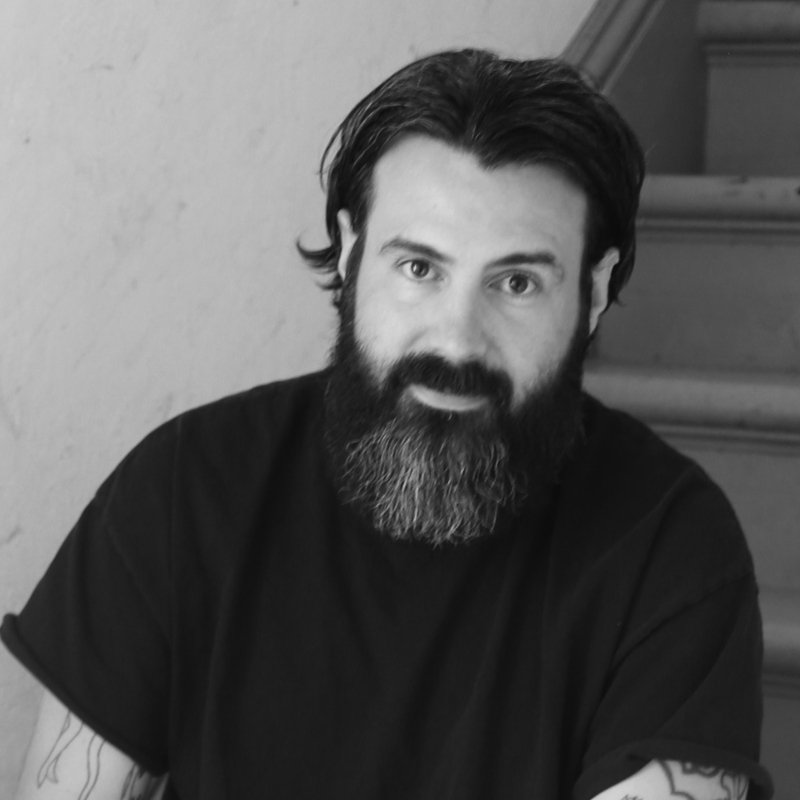 Swafford earned his BFA from Parsons School for Design, New York, where he explored the implications of art and design in the implementation of and advocacy for social issues. Raised in Washington DC, he often traveled to Oaxaca with his mother, a painter who encouraged Swafford to immerse himself in the rich artistic legacy of Mexican culture. His father, an American software engineer, pioneered the business applications of systems information storage during the early years of personal computers. Currently, Swafford combines these disparate histories – working as a designer in addition to his teaching at Parsons School of Design. John has over 18 years of high-end residential design experience. He is a graduate of Temple University and worked with several prestige firms including Ike Kligerman Barkley Architects. 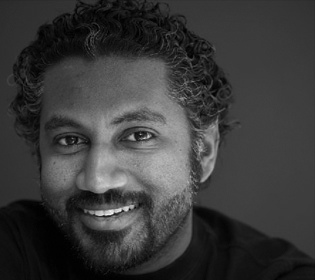 He has won several awards for design including the American India Foundation Sustainable Housing Study Fellowship. Among his many strengths are custom detailing and project management. Goal: Offer foreign buyers expertise and high-end resources providing the première/luxury convenience and peace-of- mind of buying property that will be made custom-ready for turn-key move in – from purchase through finishing. Work with contractor throughout the construction process to make sure design integrity is maintained. For any construction issues that may arise with contractor provide a solution, get client approval, then implement the solution. Furnish and install the space as approved during design process. Includes ordering all furniture, lighting, carpeting, window treatments, furnishings, art, and accessories. Supervise delivery, placement and installation of all pieces. Stock apartment as needed/requested – e.g. linens, small appliances, audiovisual equipment, food, etc. Co-ordinate installation of cable, Internet, phone, and other utilities.